Are YOU tired of working 80 hrs a week? YOU deserve better…YOU owe it to YOURSELF! 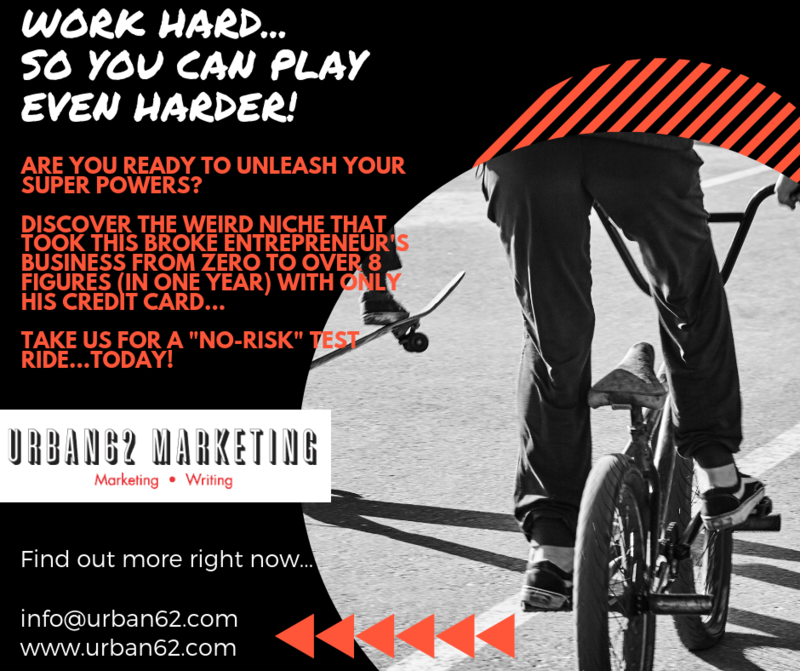 It is TIME to work hard…so YOU can play harder! YOU have challenges…WE have solutions!